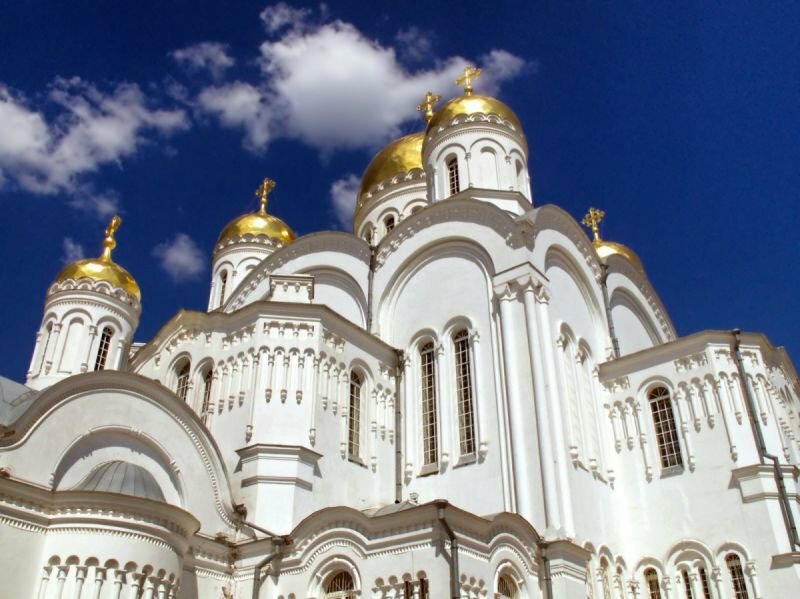 St. Petersburg Airport & City Transfer English - Speaking Service is a perfect answer for all your travel requirements. Many people often ask taxi drivers to give recommendations for good local places to eat or must - see historical sites. Tourists like to feel comfortable and many will want to make small talk with the taxi driver. Once tourists leave a cab, they will often ask for directions for how to get to their next destination. Professional English - speaking taxi driver will know how to give effective directions and have answers for most of your questions.